Leave the cities behind and get out into the wide open spaces. First destination is Phoenix, Arizona - the starting point for a number of adventures - Grand Canyon, Native American ruins, desert excursions and more. Next stop is Colorado, or more specifically, Grand Junction and then onto the world famous mountain resort of Aspen. Think hiking, biking, first class restaurants and bars. visit the city for some shopping. Take an optional morning tour available at the hotel and explore some intriguing vineyards and the Museum of the West before taking the coach trip to Aspen, one of the loveliest mountain villages in the USA and home of reputedly the highest rugby field in the world-home of the Gentlemen of Aspen Rugby Club. Check into accommodation at the historic Independence Hotel (or similar). Day at leisure to explore and enjoy Aspen and its surrounds. Maybe a trip to Snowmass, the skiing village further up the mountains from Aspen or a gentle hike on one of the many local trails. 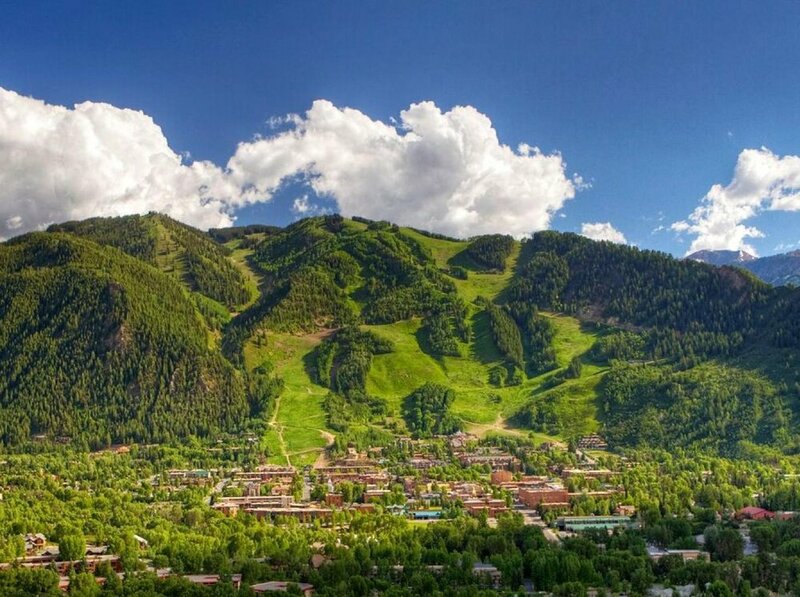 Or perhaps explore a town and enjoy the retail experience of the rich and famous who are frequent visitors to Aspen. Evening enjoy the many restaurants and bars in walking distance of your accommodation. Mid-morning coach departure for the drive through to Denver and settling in your festival accommodation.